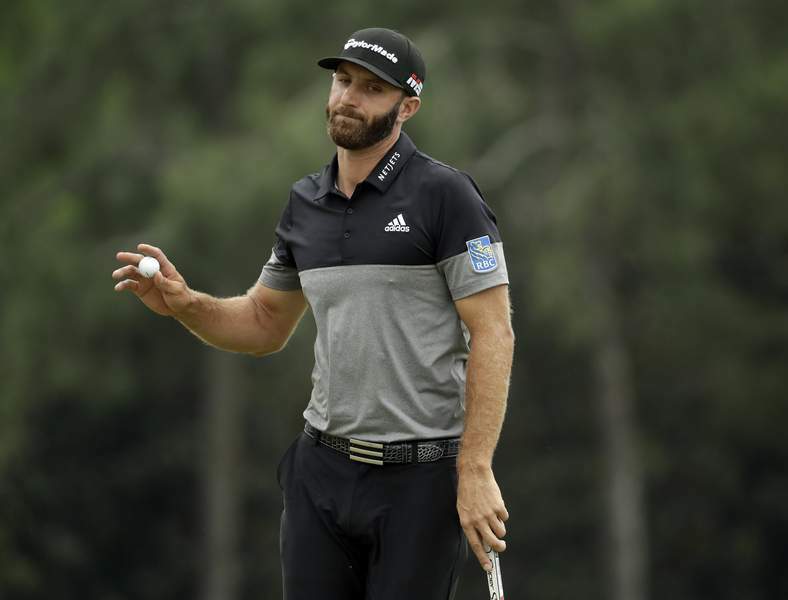 Associated Press Dustin Johnson finished the final round of the Masters tied for second place, one stroke behind winner Tiger Woods. The severe weather that threatened to create havoc on the course never materialized, but the chaos came anyway. The leader board was a volatile place for about an hour, with players rising and falling every few minutes. 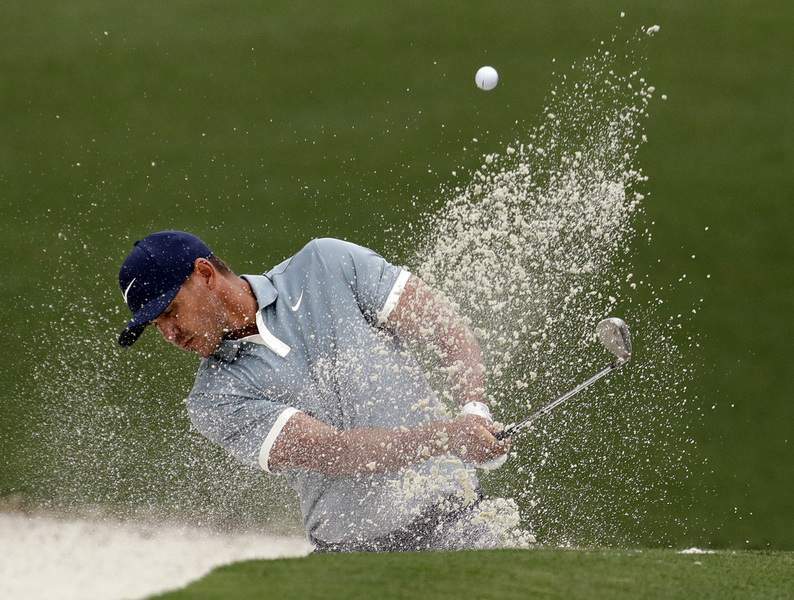 The dizzying changes were nearly impossible to follow – even for players competing on the course. Roars from the crowd were coming from every corner of August National. The lead was there for the taking. 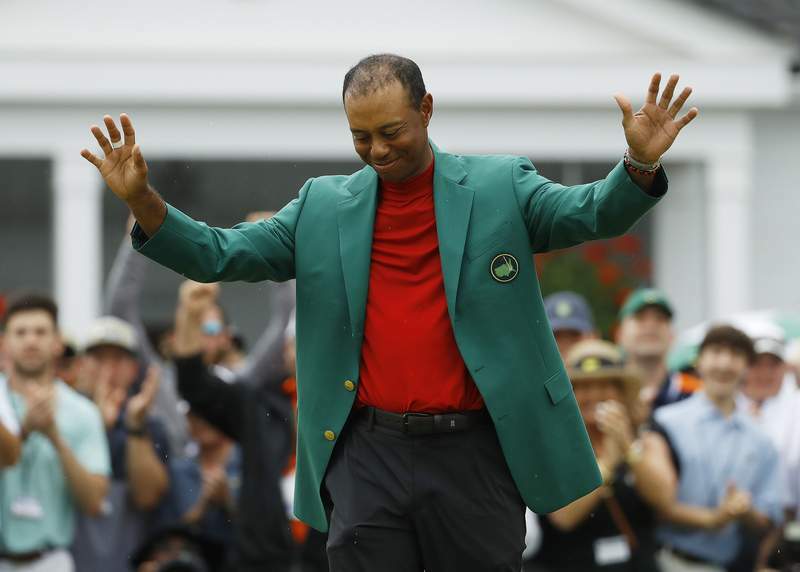 “There were so many different scenarios that could have transpired on that back nine,” Woods said. “There were so many guys that had a chance to win. Leader board was absolutely packed and everyone was playing well. You couldn't have had more drama than we all had out there, and now I know why I'm balding. Because of the threat of thunderstorms, tee times were pushed up several hours for the final round. 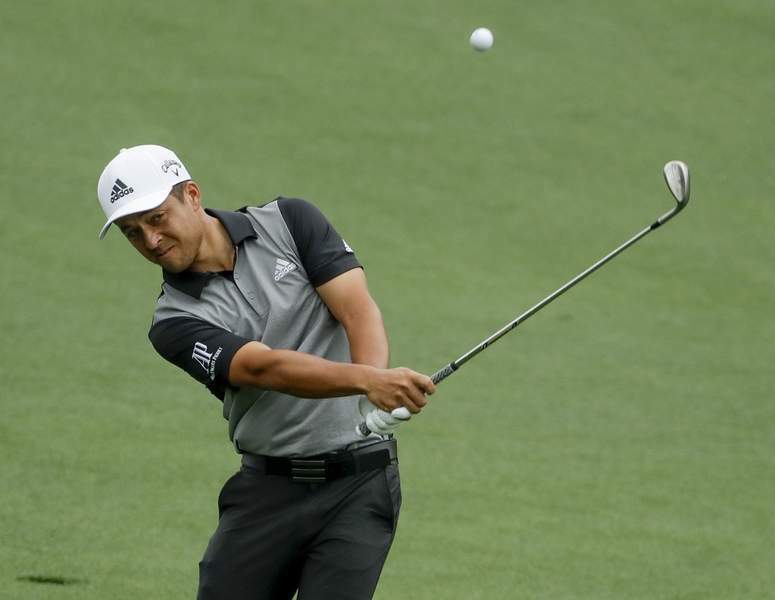 Players were in groups of three instead of the usual pairs and the leaders teed off at 9:20 a.m. so the tournament could end by midafternoon. Some players said Saturday they were pleased about the early start because it didn't allow much time to let the pressure build. And most players chasing the leaders seemed to play relaxed.